My heartfelt gratitude to all of you who stopped by my blog to send hugs yesterday. I truly appreciated all of the kindness and love that you showered over me. Like the rain which has been falling, your loving gestures wrapped me in a blanket of love and gratitude for our connections. Near and far, you helped me immensely by caring ~ and isn’t that what life is all about? Sharing, caring and loving connections? I think sometimes we feel alone and get into our heads that we have to forge ahead, doing it ourselves. When we get overwhelmed with life’s experiences, we huddle in our aloneness and the story that we have to shoulder it all by ourselves. Perhaps we view asking for help as weakness, when in fact, I believe, it shows strength. There is strength in vulnerability. There is strength in kindness. There is strength in knowing that you need a hug (virtual or otherwise) now and again. Sometimes people misunderstand a loving heart and see it as a weakness. They view caring as being vulnerable and not being strong. But in fact, I believe, that in being a loving heart and caring, connecting and reaching out to others with our whole selves is a strength for it is not always easy to be the one who prefers peace, love and understanding in their life. Some find it’s easier to rant, rave and bulldoze to get your own way instead of taking the time to be with life situations with a loving heart. Loving hearts may get broken easier, but the payoff is priceless and precious to know you love from your heart. Superficial love is easier to manage because you can walk away. Real love is doing the work to stay connected even when it’s hard. I’m not saying that there aren’t times which warrant walking away because I believe there are. Nor do I blame those that do, for it is every individual’s right to choose their life path. Sometimes we need to walk away to clear our heads and see from the observer’s point of view and then we can make the right decision for ourselves. My heartfelt hugs to all of you, always. I love the above quote because I think it applies to everyone. 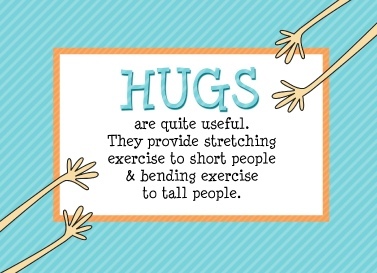 When you’re the hug giver, you need to be aware of the hugee and how much, how long of a hug they need. I am a big hugger. I am a very affectionate person by nature. 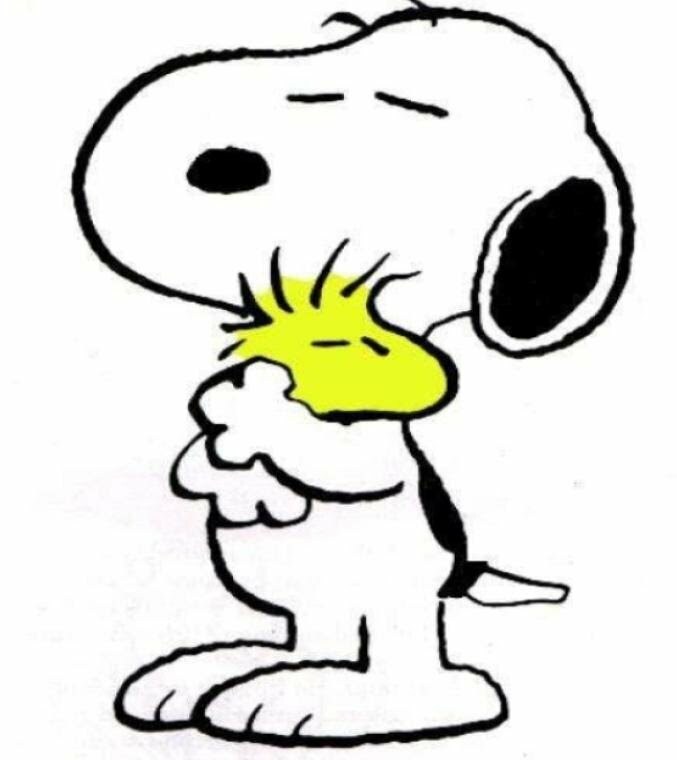 So when I need a hug like Woodstock, I need to hug you until I let go, which, may be awhile. Somehow there’s something special about a hug to me. I can re-find my strength in a hug. I can center myself when I feel hugged. I can go on after I’ve been hugged. Shockingly for as much as I write about being happy here, I don’t believe in happily ever after in the traditional sense! I know it sounds strange because I write about happiness much of the time. However, I believe that happiness is a quotient of what you do in your daily life and it is the benefit that you reap daily every moment of every day that makes a happily ever after, but I don’t prescribe to the idea of living happily ever after because you did x once ~ x can be marrying the perfect spouse, winning the lottery, working at your dream job etc. Does that make sense? So to me, there’s no special path that I have to take in order to be happy. I can just BE HAPPY BY CHOICE! In fact, I am happy now! And you can be too! Need a few ways to find a smile? 1. Look up at the sky and admire the beauty that’s there for you to enjoy! Blue skies, clouds, rainbows, sunshine, raindrops, snowflakes, the moon, the stars ~ all of it! 2. Admire nature ~ the green of the grass, the foliage in the trees, the beauty in the flowers. 3. Look in the mirror and smile at yourself! You are so special! You are loved. 4. Hug yourself! Hug someone else! Hug your furry pet! 5. Count your blessings ~ list 5 good things about your day! Can’t think of 5? How about 2 ~ then as the day goes along, you can add to the list! The air we breathe, the water we drink, the food we eat, the fact that you woke up today! 7. Read a blog that’s uplifting! 8. Write a heartfelt comment to someone! 9. Turn up the volume and listen to your favorite dance tunes! 10. Call a friend and chat! 11. And here’s my smile ~ my gift to you! A Thanksgiving Feast of Super Sweet Bloggers! Christina’s got the amazing wildlife in Florida front and center! She makes this big ol’ world seem manageable with her photogenic views of Florida and its inhabitants. Sprinkle in a big of inspiration and you’ve got FeyGirl’s number. Not to be missed! Mimi’s got it going on at the Karma Truck! Stop by and see her…share a cup of coffee on her porch as she’s always got something fun over there on her blog! Antonio’s poems in English and Italian will delight you as well as his photographs! Perhaps you’ll be inspired to learn Italian?! 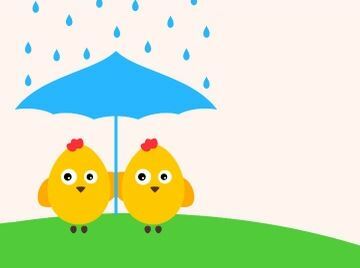 Rich’s blog is full of fun ~ stories to be read, cartoons to write captions for, news to understand…there’s so much to enjoy! Make sure you stop by to check him out! You won’t be disappointed! Bonnie’s blog always has something special for you as does her Etsy business. She’s a lovely lady who may keep her heart in her pocket, but captures all of ours. Jump on clouds and ride along the journey of a woman who speaks so openly and lovingly about her recovery from PTSD and her Mom’s recent brain cancer diagnosis. Judit is an amazing coach who will give you tools, strategies and tactics to help you with successfully transforming not only your own personal and professional world, but the world around us ~ you can count on inspirational stories, straight talk and no mumbo jumbo…what a special find! 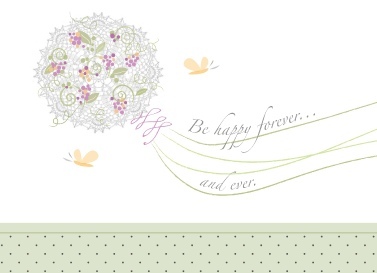 Kristin’s blog is a plethora of information, inspiration and tips for your life! Get ready to find how to Let Life…and soar! Esperanza will hug you in her special way…enjoy her special brand of Hope & Hugs! You know you’ll get hope because that’s what Esperanza means! Patty helps those in the military connect ~ in addition, she shares heartwarming stories that will always bring a smile to your face! 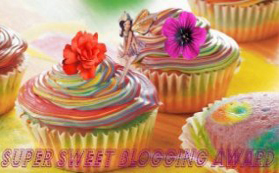 Please check out these super sweet bloggers…you will be happy that you did! They are awesome! Happy Thanksgiving week! I”m grateful to ALL of You for your amazing posts!